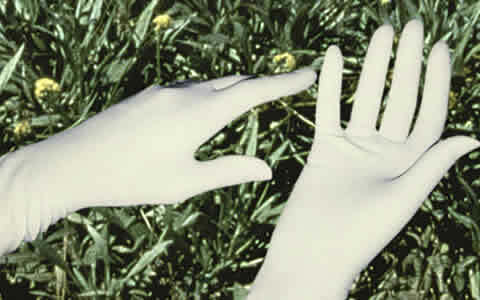 which is created as a byproduct of latex extraction. Guayule: an platform for sustainable production of bio-based raw materials. It is grown as a dry-land and irrigated commercial crop. 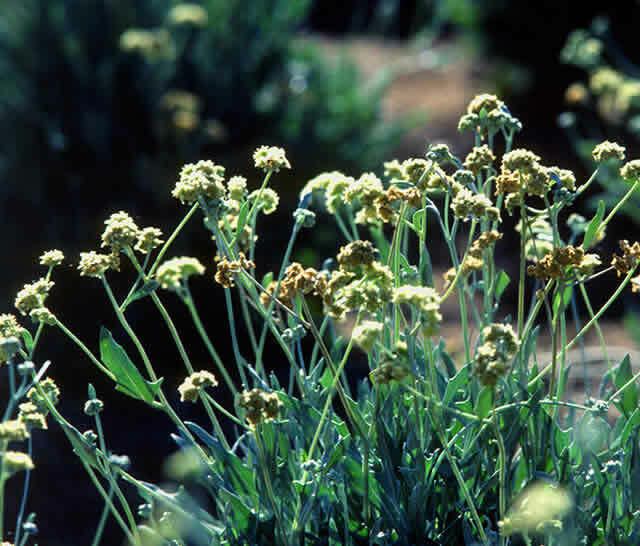 Guayule is a crop highly suited to semiarid conditions; it uses less water than traditional cropping, and every bit of the plant is utilized. Not only will guayule diversify production systems, it sequesters CO2 and avoids greenhouse gas emissions. 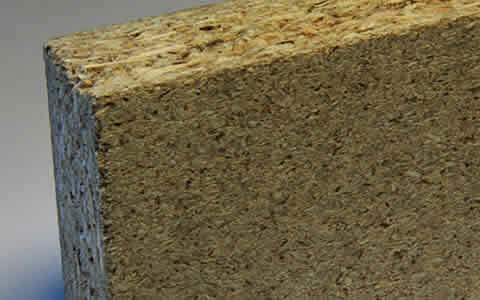 Growing and processing is done locally, creating more sustainable communities by creating jobs and new agri-businesses: circumallergenic latex for health industry products, rubber for transportation industry, resin for the chemical industry, termite resistant biomass-based particle board and dimensional lumber for the building industry, and high energy biofuels. 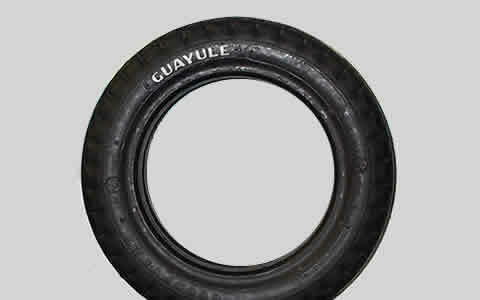 Hypoallergenic guayule latex provide an excellent alternative for Latex. 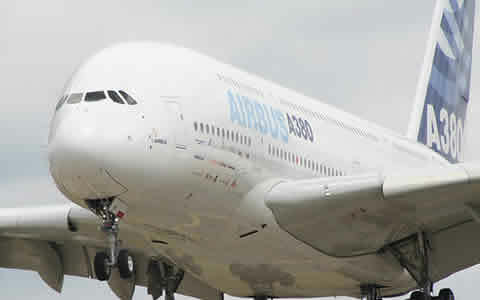 high energy biofuels can be produced for the aviation and transport industry. Guayule is a crop highly suited to Semiarid conditions; it uses less water than traditional cropping, and every bit of the plant is utilized.
" Producing multiple products from Guayule means that operational costs are shared resulting in low production costs per individual product." Find out more about EnergyEne and Guayule. We are working towards sustainable production of multiple products for many industries.